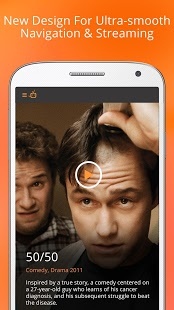 Tubi TV delivers premium movies and TV entertainment streaming to you –– all for FREE! 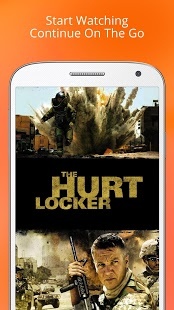 With over 40,000 titles from around the world, Tubi TV is the largest provider of free and legal TV shows and movies on the Web, mobile, and Connected TV devices. Watch some of Hollywood’s biggest titles, including Oscar winners, and movies featuring Leonardo DiCaprio, Tom Cruise, Sandra Bullock, Will Smith, Matt Damon, and Kevin Spacey. Welcome to the FREE TV and Movie revolution! 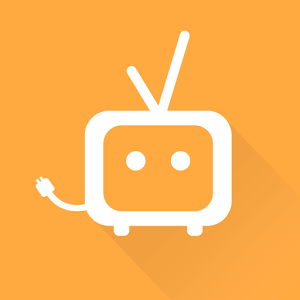 – Synchronize your Tubi TV viewing experience across devices with the ability to see your Android queue and watch history on connected TVs (Roku, XBOX ONE, Amazon Fire TV, and Apple TV) and the web (www.tubitv.com). 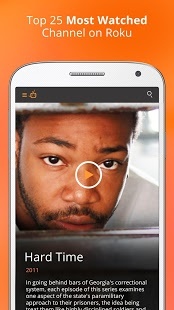 – Updated the video player and the scrolling experience.